On December 24, 2018 our customer phone centers will be closing at Noon PT. We will be open for normal business hours on Wednesday, December 26, 2018. 1Account assets in the FDIC-Insured Portfolio are 100% invested in an interest-bearing custodial account at TIAA Bank, a division of TIAA, FSB and an affiliate of the Program Manager. As of April 1, 2019, investments in the FDIC-Insured Portfolio will earn an Annual Percentage Yield (APY) of 0.45%, and because those investments are in a variable-rate, interest-bearing deposit account at TIAA Bank, the APY may change without notice in TIAA Bank’s sole discretion. The APY with respect to the FDIC-Insured Portfolio may be higher or lower than the APY available to individuals or entities making deposits directly with TIAA Bank or other depository institutions in comparable accounts. There is no minimum investment to invest in the FDIC-Insured Portfolio. Fees may reduce earnings. For additional information on the FDIC-Insured Portfolio, including information on compounding and crediting of interest, please see the Program Disclosure Statement and Participation Agreement. 2As of prior market close. The table above compares the total returns of an Investment Portfolio (after deducting fees and expenses) to the returns of a benchmark. Each benchmark combines the benchmark(s) for the underlying investment(s) in which an Investment Portfolio invests, and weighs them according to the allocations to those underlying investment(s). Benchmarks are adjusted to reflect any changes in the allocations, underlying benchmark(s) or both during the relevant time period. They are also not available for investment, not managed and do not reflect the fees or expenses of investing. The performance data quoted represent past performance and are net of all fees and expenses. Past performance is not a guarantee of future results. Performance may be substantially affected over time by changes in the Investment Options’ target asset allocations or changes in the Investment Options’ underlying investments. Investment returns and the principal value will fluctuate so that your Account, when redeemed, may be worth more or less than the amounts contributed to your Account. Since inception figures represent cumulative, non-annualized returns. Gabby is a junior at her local high school and plans on going to college and pursing a job in the field of first responder work. 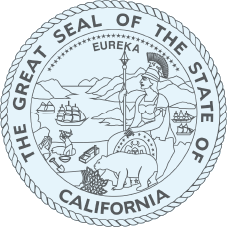 Consider the investment objectives, risks, charges and expenses before investing in the California 529A Qualified ABLE Program (CalABLE Program). Please call toll-free 833-Cal-ABLE (833-225-2253) or read our Disclosure Statement containing this and other information. Read it carefully. 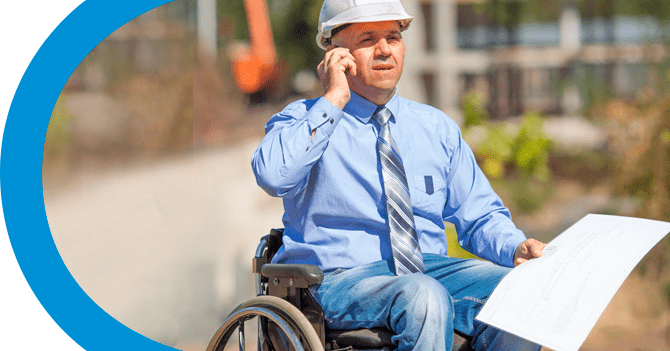 Before investing in any ABLE program, you should consider whether your home state provides its taxpayers with favorable state tax or other benefits that are only available through investment in the home state's ABLE program. You also should consult your financial, tax, or other adviser to learn more about how state-based benefits (or any limitations) would apply to your specific circumstances. 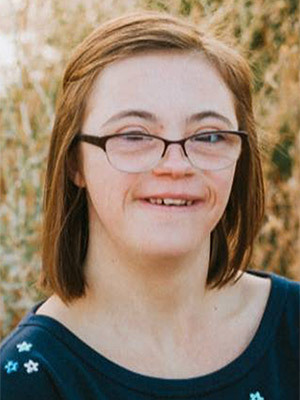 You also may wish to directly contact your home state's ABLE program, or any other ABLE program, to learn more about those plans' features, benefits and limitations. State-based benefits should be one of many appropriately weighted factors to be considered when making an investment decision. The CalABLE Program is offered by the State of California. TIAA-CREF Tuition Financing, Inc. (TFI), program manager. TIAA-CREF Individual & Institutional Services, LLC, Member FINRA and SIPC (TCS), distributor and underwriter. None of the State of California, its agencies, TFI or TCS nor any of their applicable affiliates insures accounts or guarantees the principal deposited therein or any investment returns on any account or investment option, and you may lose the principal amount invested. The FDIC-Insured Portfolio is FDIC-insured up to $250,000, subject to certain restrictions. Interests in the CalABLE Program are not registered with or in any way approved by the Securities and Exchange Commission or by any state securities commission. The Plan Web site is for informational purposes only, and does not constitute an offer to sell or solicitation of an offer to buy any security that may be referenced on the site. Such offer or solicitation can be made only through the Disclosure Statement.